January 30 is National Plan for Vacation Day, which means it’s time to start planning a getaway to the destinations on your travel bucket list… like Santa Monica! According to Project: Time Off research, 54% of workers aren’t using their hard-earned vacation time. In fact, workers are taking nearly a full week less of vacation than we did in 2000, resulting in a stockpile of 600 million unused vacation days. 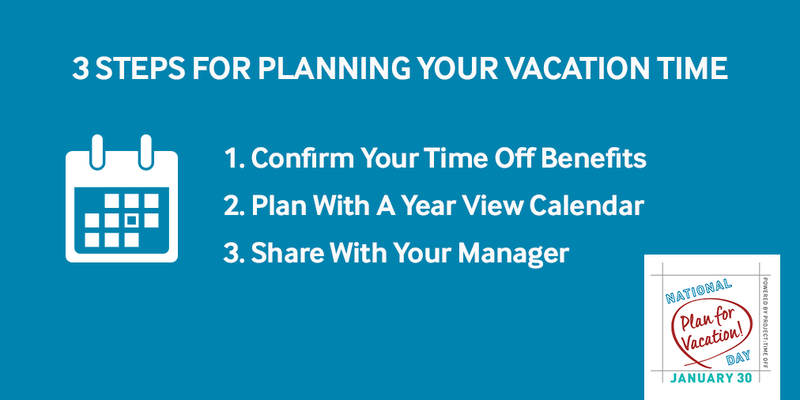 Planning is the most important step in making vacation possible and, according to Project: Time Off, a majority (52%) of workers who set aside time each year to plan for travel take all their time off, compared to just 40 percent of non-planners. Planners also tend to take longer vacations: While three-in-four (75%) planners take a week or more at a time, non-planners take significantly fewer days—zero to three—than planners at once (42% to 18%). So, don’t let your vacation days go to waste! 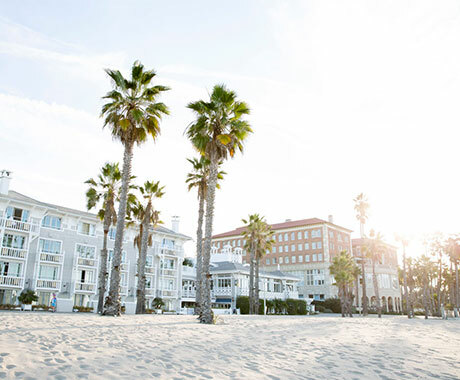 Book your next trip to Santa Monica where you can relax by the beach, experience art, explore the bustling culinary scene and discover all that this beach city has to offer. Follow these three simple steps to prepare for your next vacation. 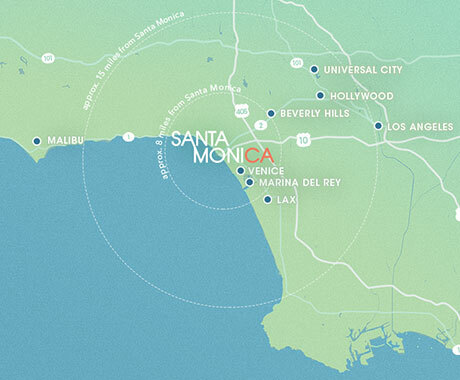 Need some ideas for your Santa Monica vacation? See below for what to do while in town.